How is it hard to part with things that we once loved. Something has gone out of fashion, but something they brought to the holes. Here are many of these years in the closet. But favorite things can be given a second life by transforming it into something original and very much needed. Let's try to remake an old wool sweater. It will be easy, we just need to dream. Tired of the old sweater, we can transform it into a cardigan. Cut the sweater down the middle. Along the sections lay a narrow line, now you can be confident that the thing will not bloom. Now you can sew a zipper or decorate the edging of a contrasting color. To get an original piece, decorated jacket with fur from old fur coats, you get stylish and modern. In your closet lying around some old knitted things, make one in patchwork. But make sure that the thickness of the knit was about the same. Even easier to make from an old sweaterand a Bolero or short jacket, and the sleeves to make a fashionable mitts. You have a dog, why not give her new clothes. 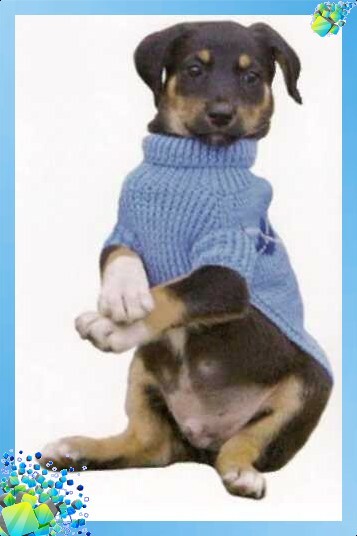 Cut off the sleeves of your sweaterand the zipper make on the back, sides usate the size of the torso of your pet. And you've got yourself a new warm outfit for the cool days. 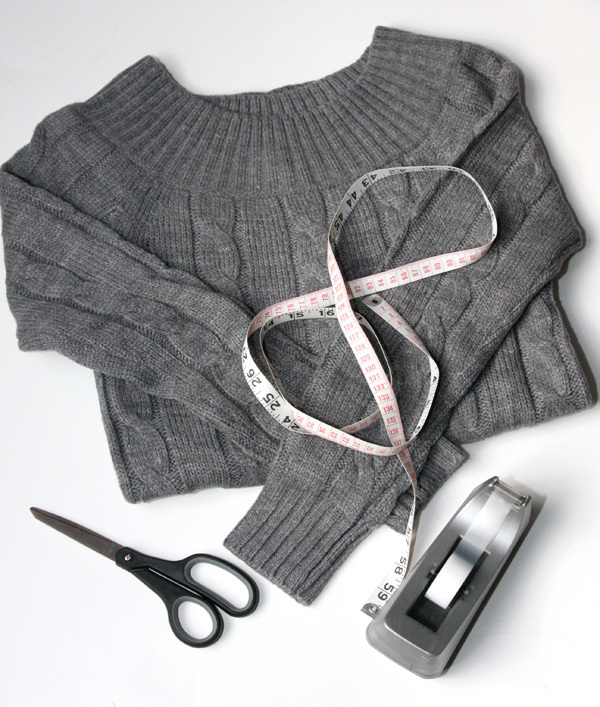 Designers offer many custom solutions to rework an old sweater. Why not make a custom case for your laptop. Just cut the sides and bottom of the sweaterand stitch all the slices on a typewriter. It will take a couple of minutes, and what a stylish case that will pop into your laptop. 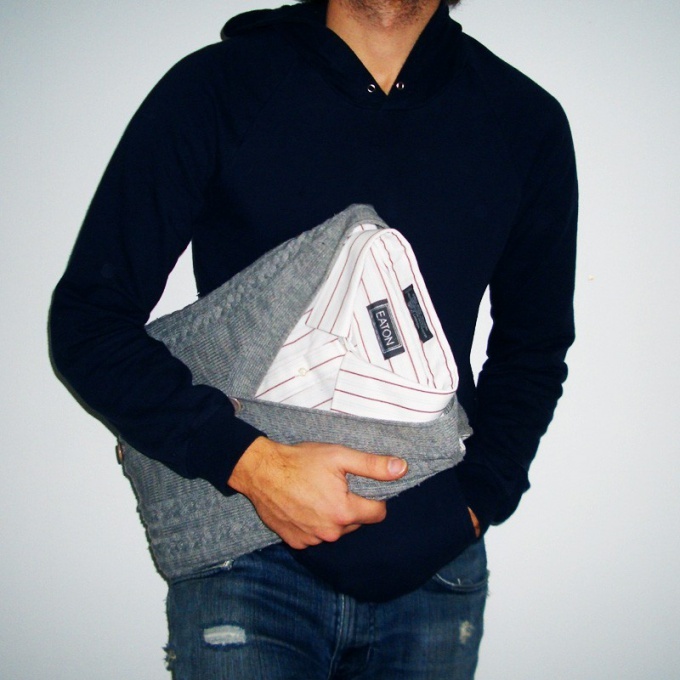 From an old sweaterand you can make many stylish and useful accessories for your home. For example, wearing a wool lampshade will give a light softness. Cut from the sweaterand the sleeves. Cut it in half on the side seam. The resulting rectangle wrap frame and secure with glue. Out of the sleeves of the same sweaterand you can make stylish vases. Thread in the sleeve of an ordinary glass bottle, cut off all the excess and secure with glue. In the same style just to make a pillow cover for cushions. Cut two identical squares and sew the sides, insert the pillow inside. Using the old, seemingly unnecessary sweaterand you can create many things and decorate the space around us. In addition, you can create something completely new and different. And what if to sew beads or make a knitted bracelet, and maybe sew a bag. You just have to look around, and you will find your favorite sweater!